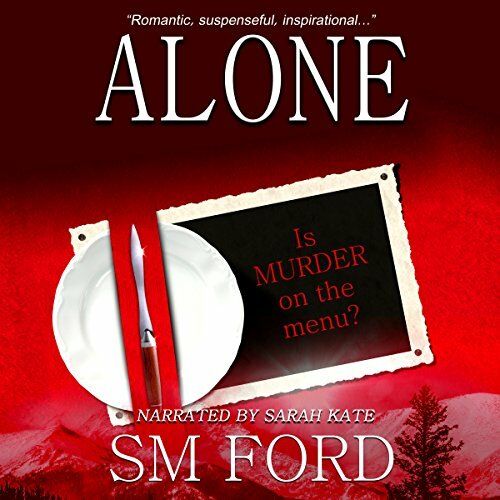 Showing results by author "SM Ford"
Ready for adventure in the snowy Colorado mountains, Cecelia Gage is thrilled to be employed as the live-in housekeeper for her favorite best-selling author. The 25-year-old doesn't count on Mark Andrews being so prickly, nor becoming part of the small town gossip centering on the celebrity. Neither does she expect to become involved in Andrews' family drama and a relationship with Simon Lindley, Mark's oh-so-good-looking best friend. And certainly, Cecelia has no idea she'll be mixed up in a murder investigation.